Block Leader Training–Create a Better Organized Block! Having an organized block makes everyone feel safer, and more importantly, brings neighbors closer to each other.� Anyone can be a block leader � businesses, tenants, homeowners, even building managers on blocks with huge apartment complexes. And if you aren�t ready to commit to a block but live in an apartment or condo building, you could be the contact for your building! Monday January 26 or Thursday January 29! Minneapolis tops the Nation in NNO Participation! Thanks to incredible community support and an increase in community policing, Minneapolis has once again grabbed the trophy for top National Night Out (NNO) city in the country. It is the city’s 3rd year in a row topping the charts nationwide. 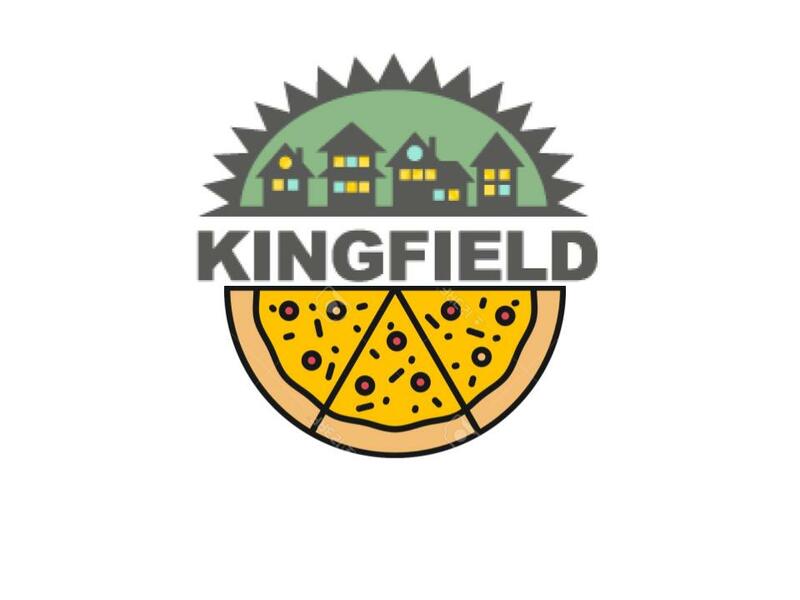 1,484 events were registered for NNO in 2014 ([including 51 in Kingfield alone! ], setting a record on our City streets the night of August 5th. Attendance totaled more than 74,000 and more than 23,500 of them were kids and young adults. All told, 19% of Minneapolis’ total population participated in the celebration and 100% of city’s 83 residential neighborhoods participated this year. “Our communities and block club leaders realize what a tremendous honor this is for our City. Our Officers and Crime Prevention Specialists certainly do. The numbers prove that we have a very strong partnership with the neighborhoods that play a huge part in helping keep our streets safe,” Minneapolis Police Chief Janeé Harteau said. The time for this meeting has been changed to 8-9 PM to accommodate attending the conversation with the Mayor and Police Chief. Please know that neighbors are always invited to come hear what the KFNA Board is working on or bring their questions or concerns before the board. Community Forum occurs at the beginning of the meeting which is your opportunity to ask a question or raise a concern. If you have an item that is more than a simple update and expect to need more than 1-2 minutes, please contact Executive Director, Sarah Linnes-Robinson at sarah@kingfield.org and ask if there is time on the agenda for a more in depth discussion. There’s still time (before the snow flies!) to join the new Kingfield Block Walkers for exercise, camaraderie, and to be additional eyes and ears on our blocks! Groups are being formed to start walking this month at both evening and daytime hours. E-mail Cheryl@kingfield.org to become part of this fun new group or simply join us for the first walk on Tuesday Oct. 7 at 9:30 AM at Butter Bakery Cafe, 3700 Nicollet Ave. S. Ask for the Kingfield Walker discount when you order your warm-up coffee to go! PS– If you are a Kingfield Home-based worker, stop into Butter at 8:30 AM on Tuesday to meet others from the neighborhood that work from home!